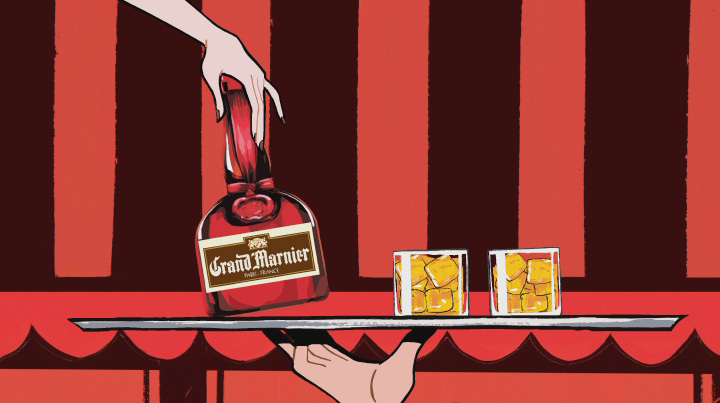 Lambesis and Tate USA had such a great experience working with 9k9 on the two Tacori spots they contacted 9K9 about creating a 30-second broadcast spot for Grand Marnier titled “Balcony”. 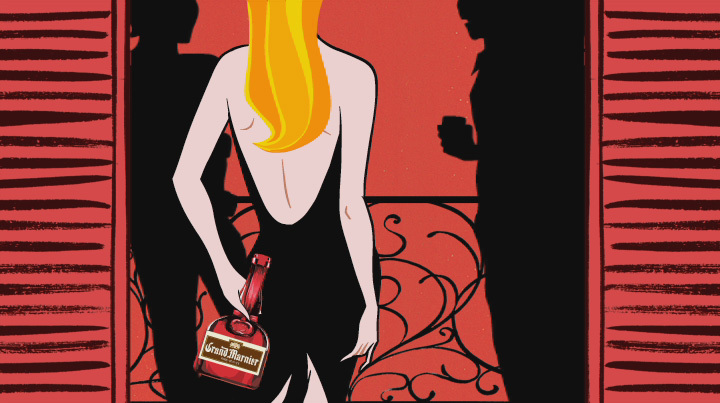 9k9’s artists collaborated with Grand Marnier’s print ad campaign artist Jordi Labanda from Spain. 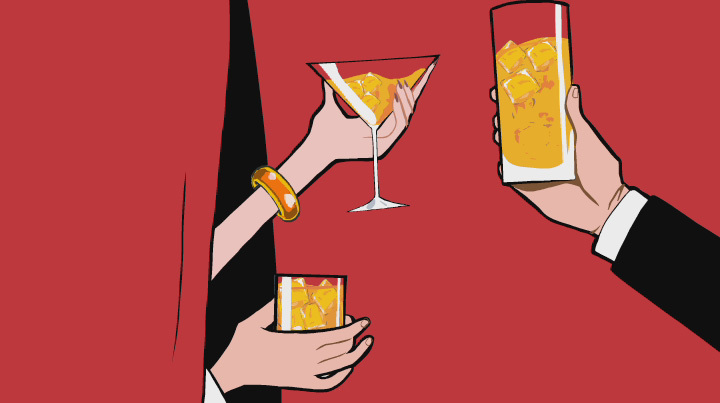 Our animators and motion graphic artists used the hand drawn sketches and paintings in order to create a 2D-animated commercial. In addition to animating from the sketches and paintings, 9K9 worked closely with Director Alain Gourrier during production and post-production in order to capture the essence of the Parisian nightlife. Alain conceptualized the boards and designed with renowned artist Robert Valley. The pre-visualization became a twice-a-week process in which 9K9 had to streamline production and art creation in order to achieve hitting the air date and help the client stay within budget. 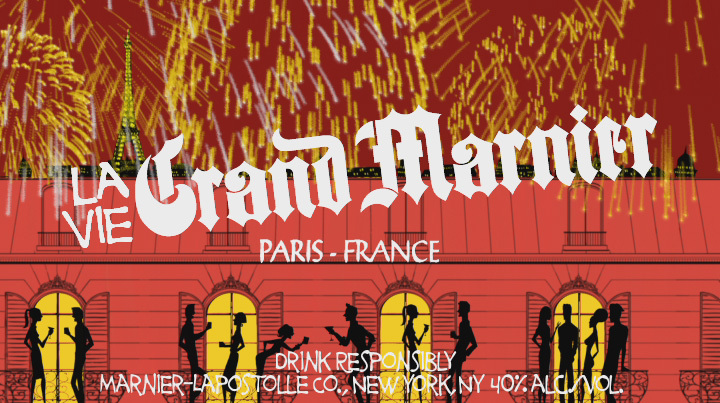 The agency Lambesis and Grand Marnier were so pleased with the spot they chose to broadcast both domestically and internationally.